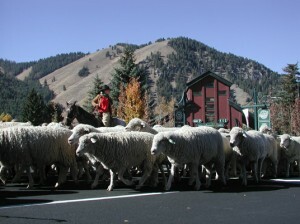 October 11-14, 2012 the 16th annual Trailing of the Sheep Festival will take place in Hailey, Idaho. Trailing huge herds of sheep from summer grazing to winter pastures still occurs in Idaho every year, as it has for the past 150 years. In Sun Valley, Idaho, the sheep pass by million dollar homes and parade down Main Street. 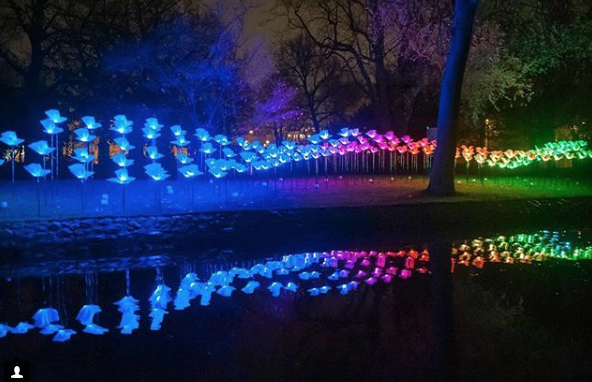 The town celebrates the festival by filling the weekend with events that include art, history, food and culture. The Trailing of the Sheep Festival began in response to the increasing loss of farms and ranches across the Wood River Valley. The festival celebrates and preserves the stories and history of the sheep ranchers and herders. 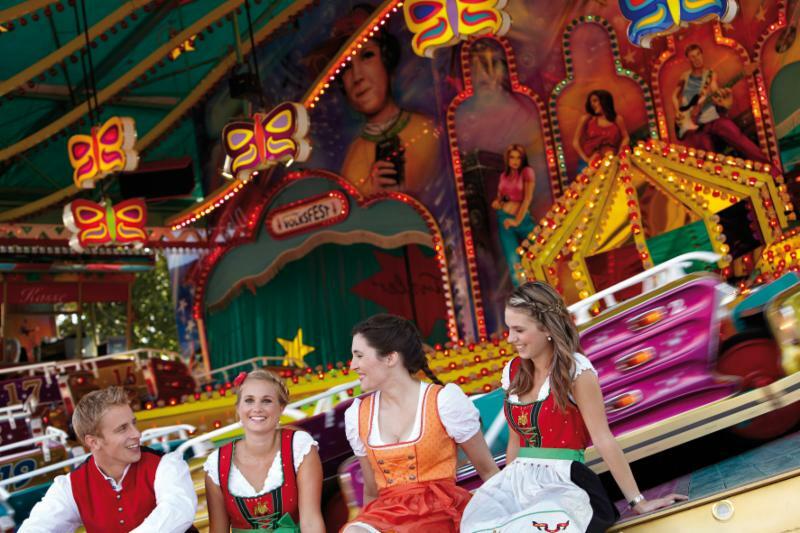 The event lasts for three days and includes an authentic Folk life Fair, culinary events that feature lamb, cheese and other local foods, storytelling at the Sheep Tales gathering, a Fiber festival, historical and multicultural exhibits which include Scottish, Basque, Polish and Peruvian dancers and musicians, demonstrations, championship sheepdog trials and the parade with 1,500 sheep marching down Main Street in Ketchum, Idaho. The American Bus Association placed the event in the “Top 100 Festivals in North America” category.